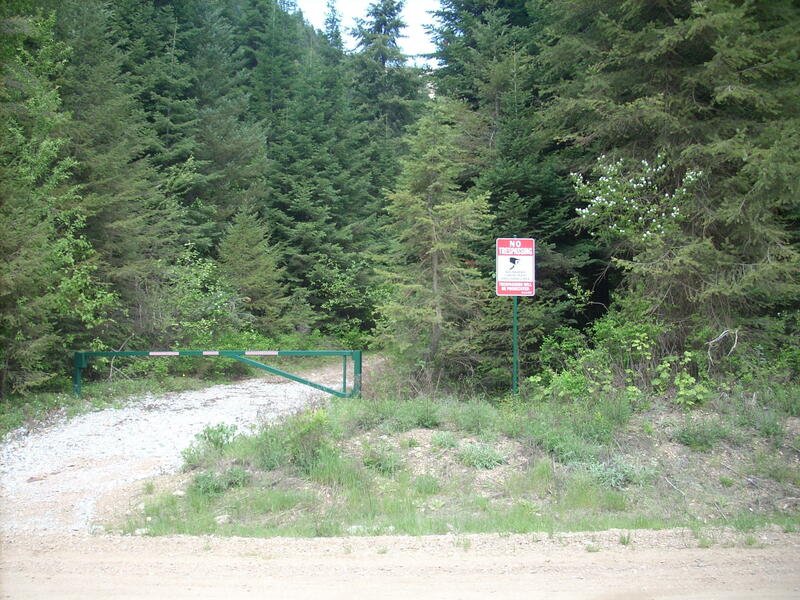 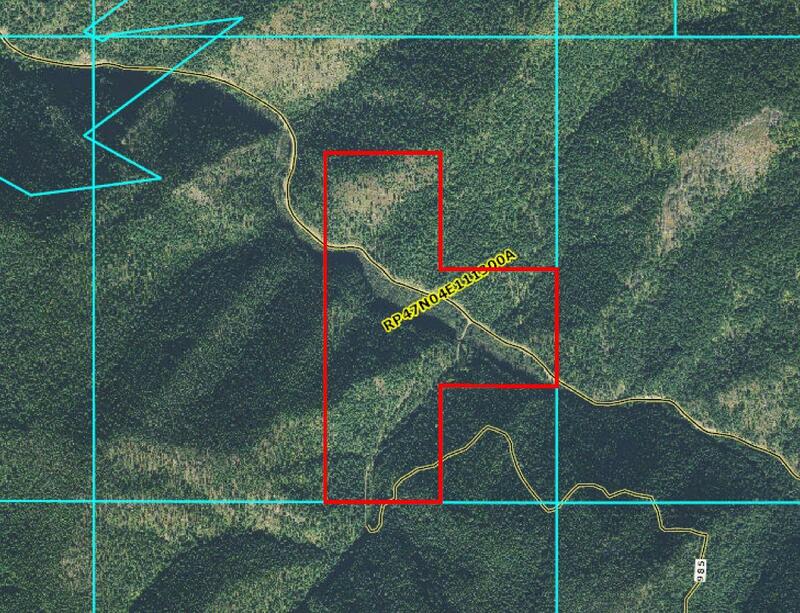 Almost 1.5 million board feet on this 160 acres surrounded by USFS. 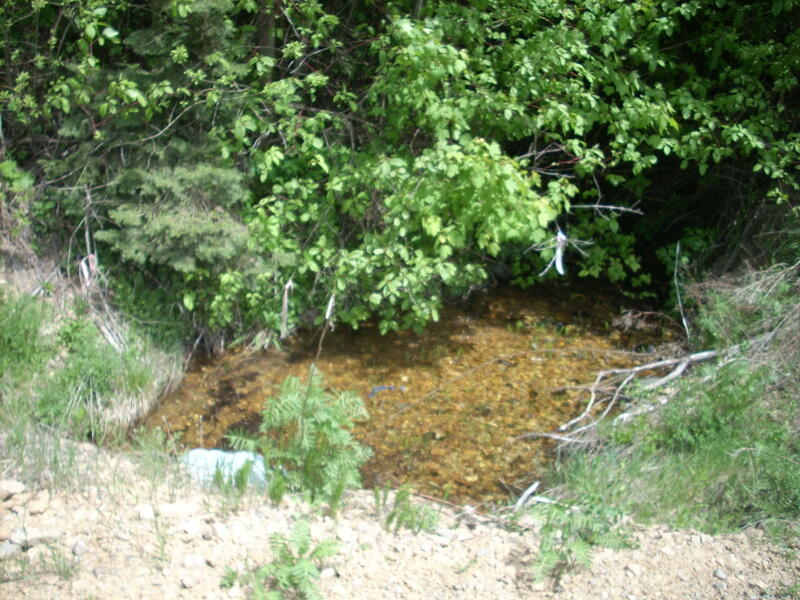 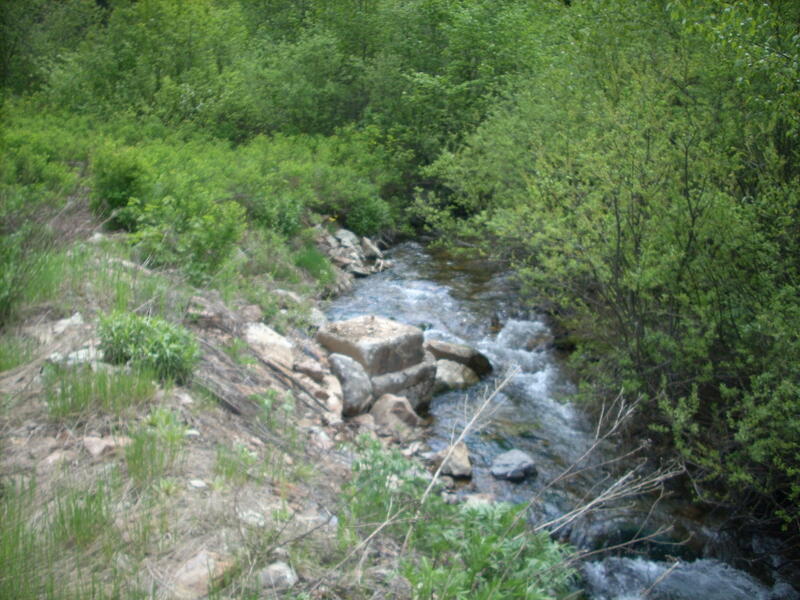 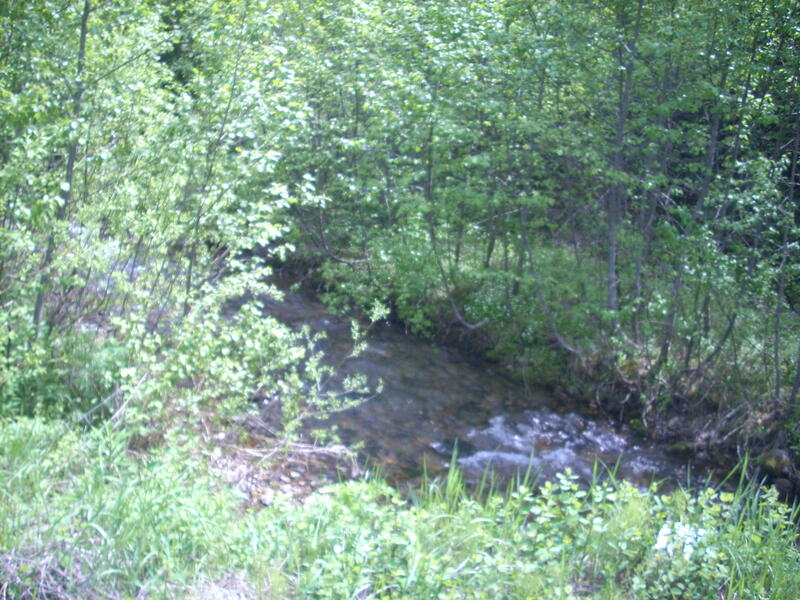 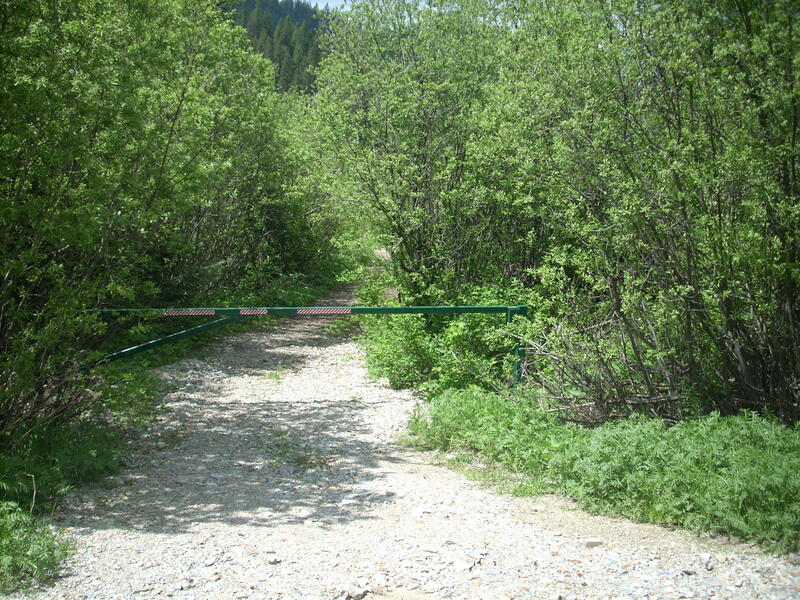 Three creeks on the property are year round. 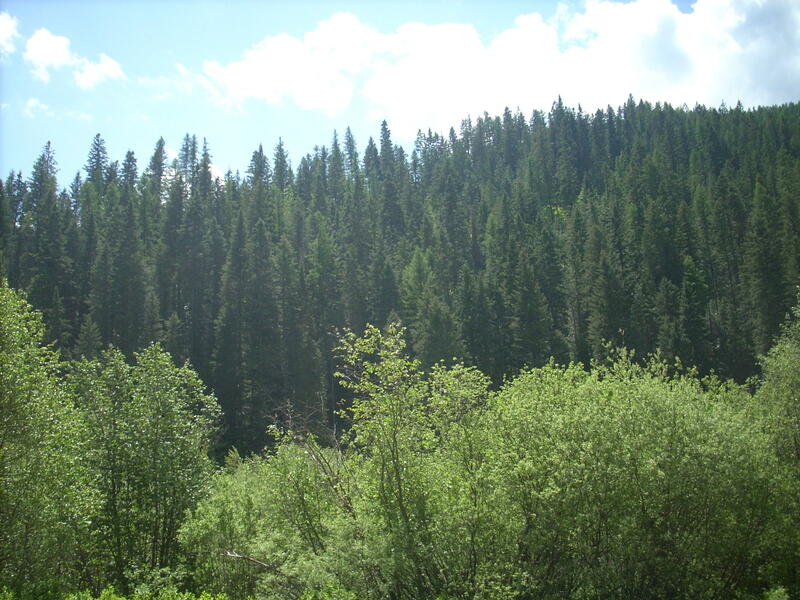 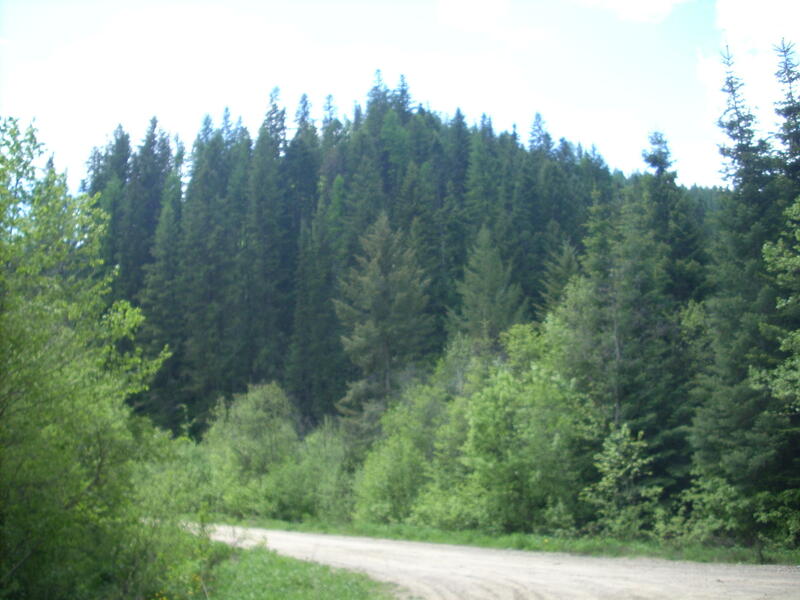 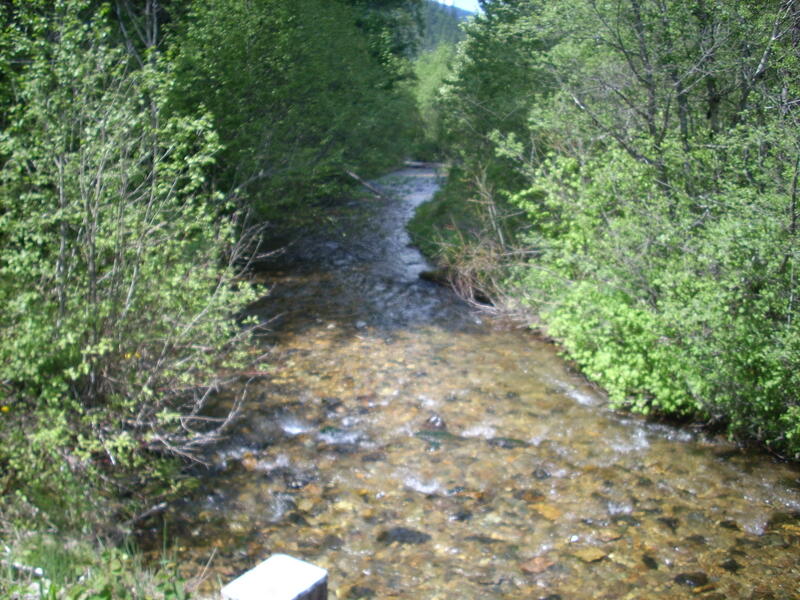 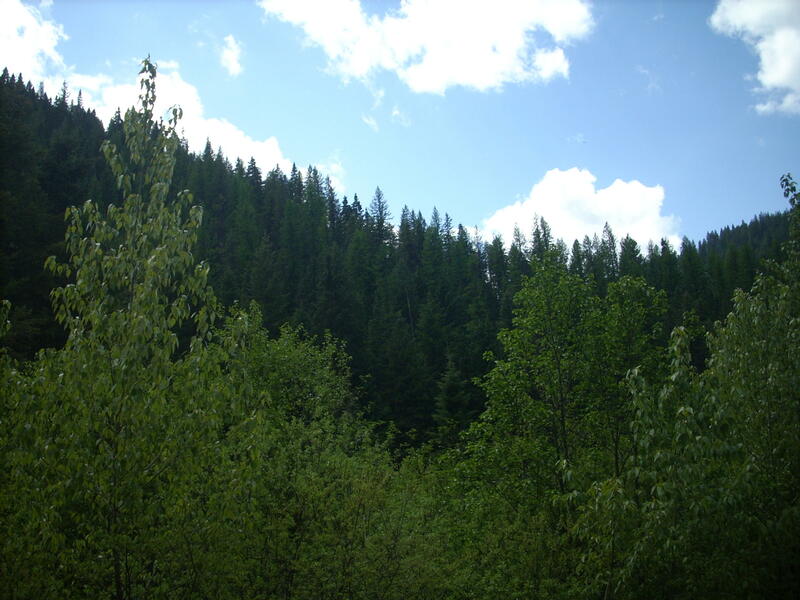 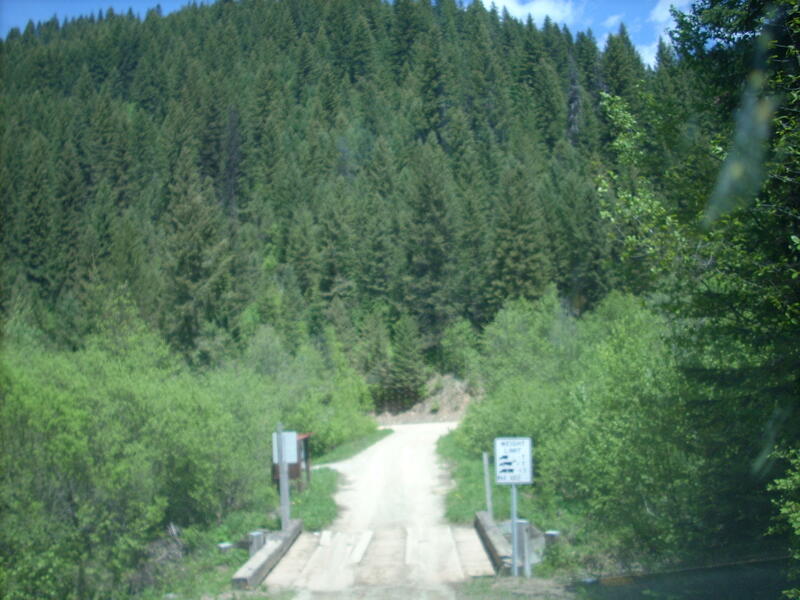 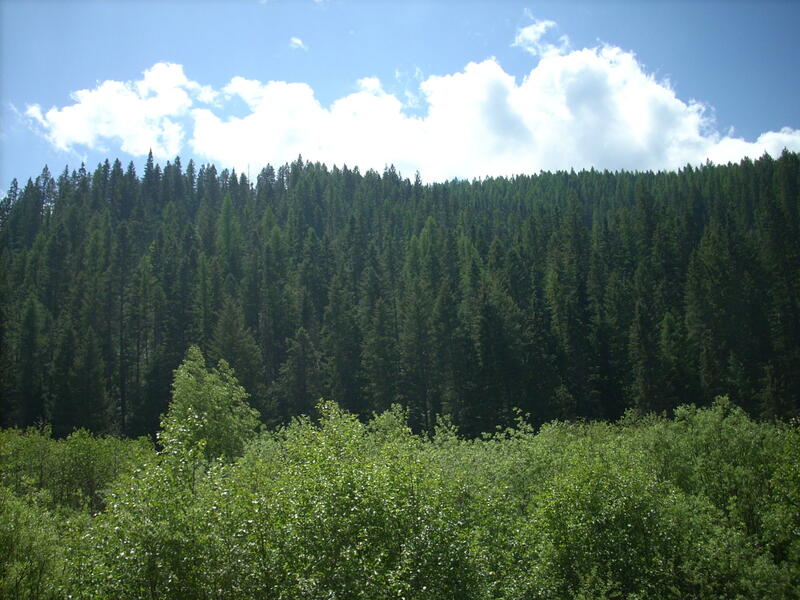 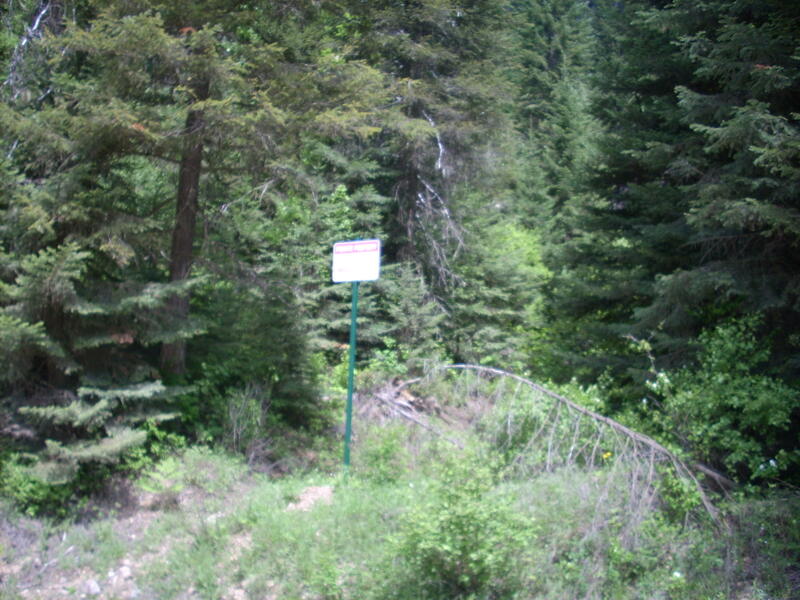 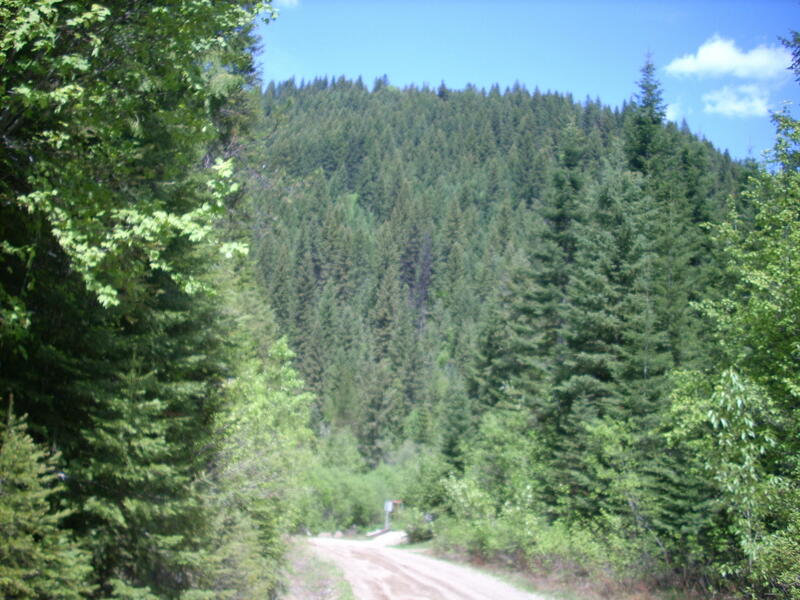 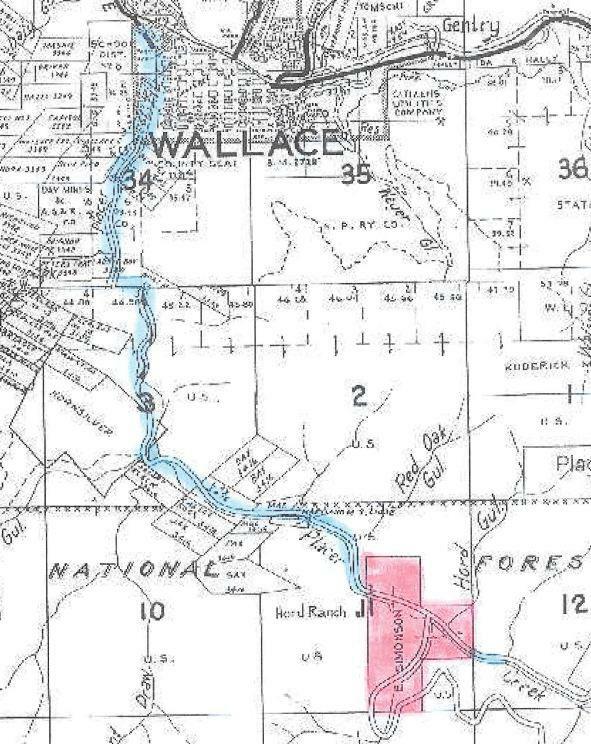 Located 3 miles up Placer Creek from Wallace, about 35 miles from Coeur d'Alene and midway between Silver Mountain and Lookout Pass.